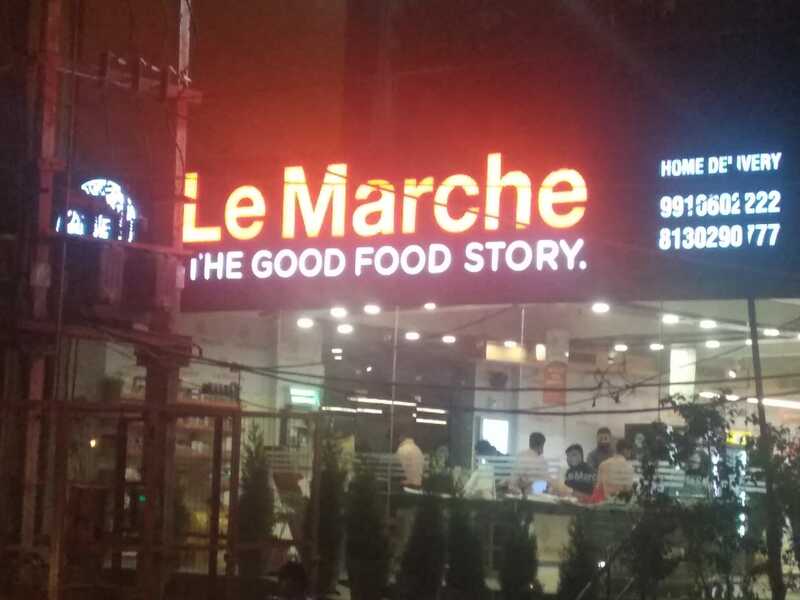 Le Marche is a complete food store. 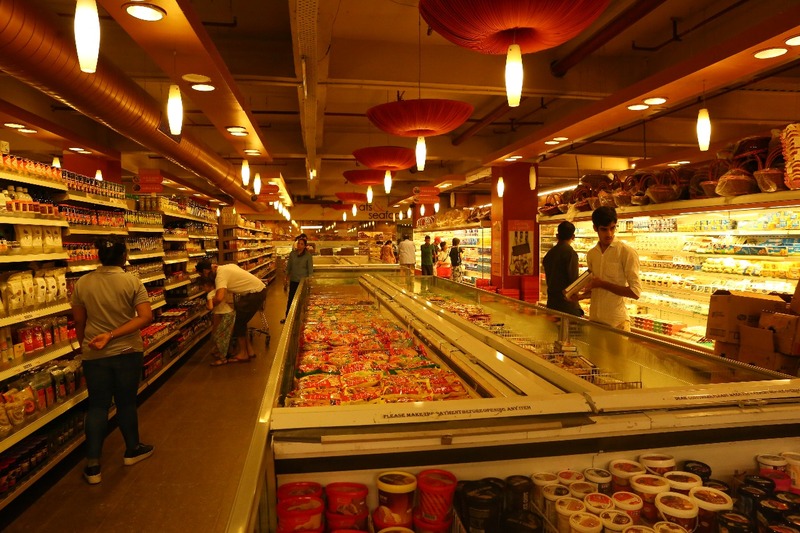 It has a wide range of products ranging from the basic, everyday groceries like staples and spices to exotic imports from across the globe, and an extensive meats section with a wide range of fresh and marinated meats, poultry and seafood among other products. 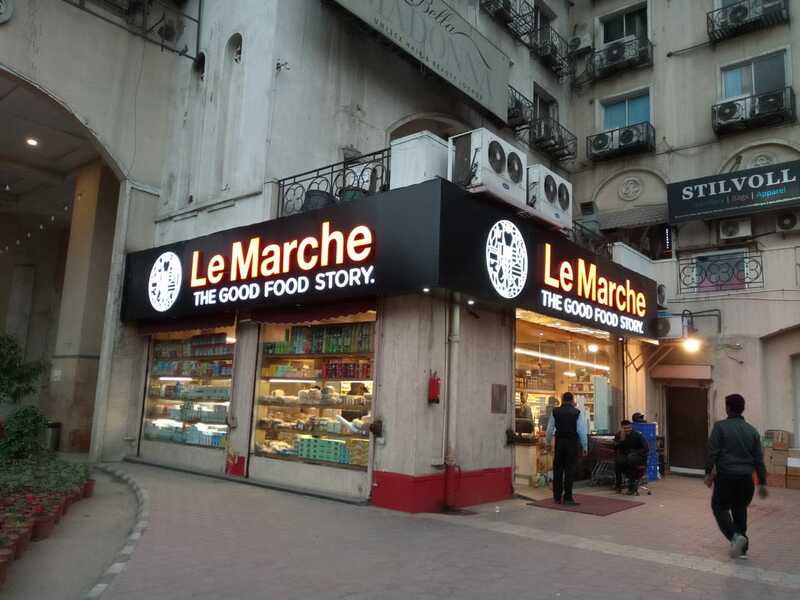 Le Marche retail was acquired by the DS group in 2017. The company has been the winner of the Golden Spoon Award for the best gourmet food retailer for 2 consecutive years. It is known both for the quality of products it offers and the in-store experience it provides. 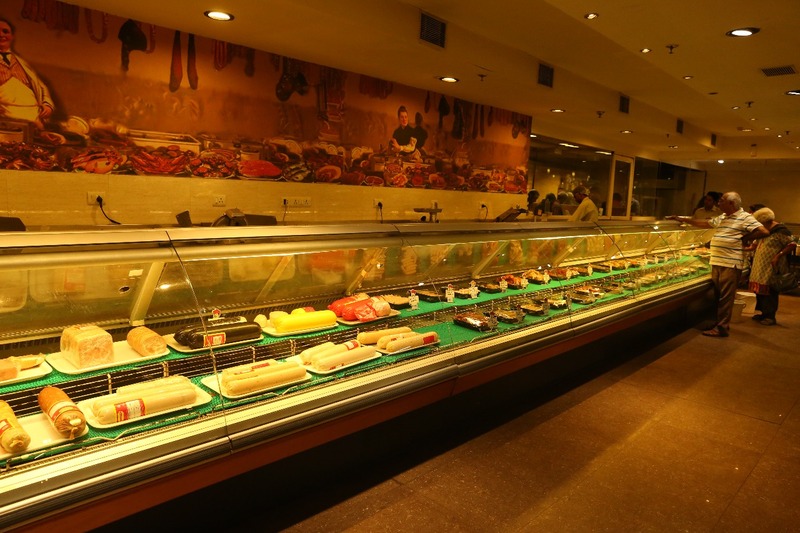 The complete range of premium fresh, frozen and marinated meats, poultry, seafood and delicatessen, are packaged and displayed in ultra clean, hygienic conditions. The fruits and vegetables section has both Indian and exotic fresh produce, hydroponics produce and microgreens with a wide range of frozen and pre-packaged foods. All non-vegetarian and vegetarian food items are stored under ideal conditions to preserve both nutrition and taste. The wide range of gourmet groceries, beverages, ice-creams, spices, pastas, cheese, olive oil & olives, chocolates and confectionery, along with mouth-watering bakery, makes you feel like you are in a food paradise! 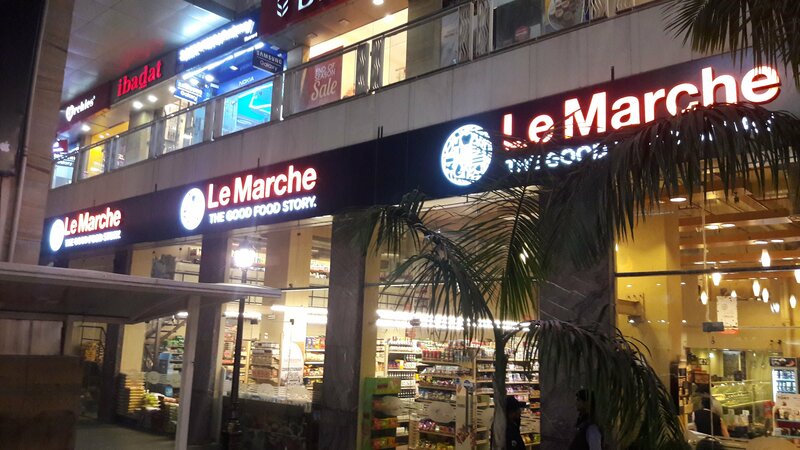 Le Marche has 6 stores across Gurugram and New Delhi. 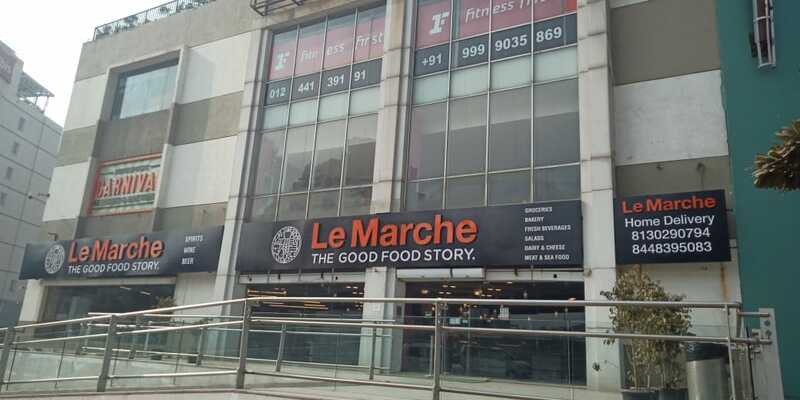 Le Marche conceptualised in the year 2005. The company caters to customers who opt for products ranging across all price points. However, it primarily operates in a premium, niche gourmet retail market catering to the urban, well-travelled Indian consumer who loves to experiment with global cuisine understand s the nuances of ingredients in food. 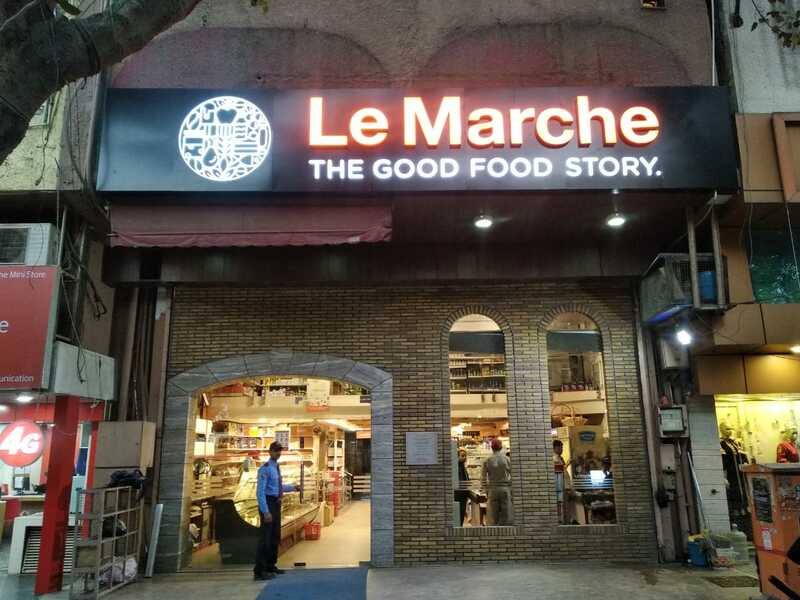 Le Marche houses a variety of products that fall under the premium, gourmet category and has an assortment of 18000 SKUs, making it one of the country’s largest gourmet food retailer. The company strives to create unaided brand awareness through various methods in order to become the household name in gourmet retail. 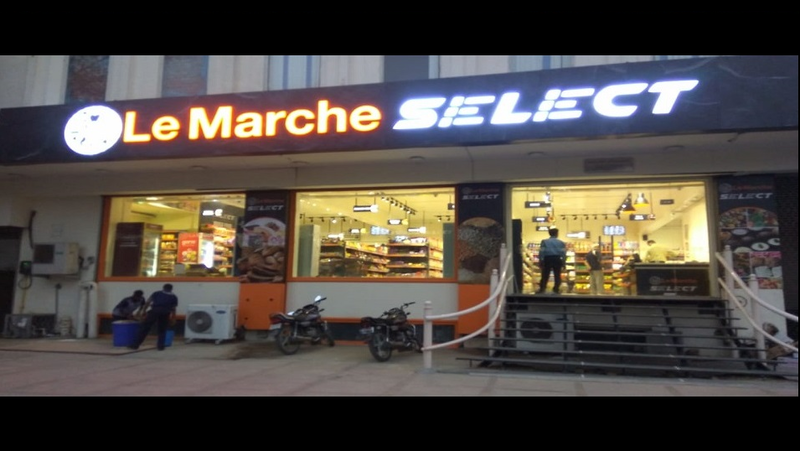 It aims to associate its brand with the gourmet food industry and create brand recall among consumers in the the NCRLe Marche is known for its buying experience which is a result of perfect product assortment, gourmet products, store infrastructure & service quality. 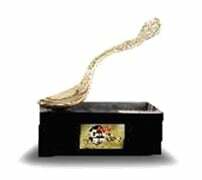 Le Marche was awarded the Most Admired Independent Food and Grocery Retailer at the Coca–Cola Golden Spoon Awards for two consecutive years- in 2010 and 2011.